Australia has a unique resource in its native hardwoods, producing some of the most durable and attractive timbers in the world. The choices are broad, from the classic Tasmanian Oak to the richness of Jarrah to the varied tones of Spotted Gums, there is nothing like the look of Australian hardwooods. Fortunate for us, all of these unique species are available in engineered (floating) form, so everyone can enjoy the beauty of them in a practical, durable form. 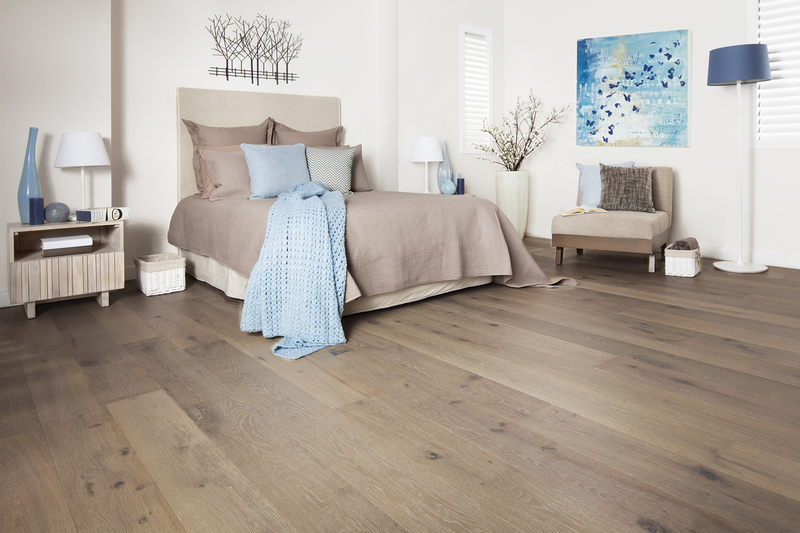 Slocum Floor Coverings carries multiple engineered timber brands that specialise in Australian species. As a part of the ArrowSun timber group, the Barrington range of Australian timbers is a popular choice. Terra-Maters passion is to create superior & luxurious flooring with international quality control standards at competitive prices. Visit our showroom today to see these timbers laid on floor and in sample form. Are some timbers harder than others? There can be a big difference in hardness from one type of timber to the next. To measure the ability of a timber species to withstand wear and denting, the Janka hardness rating is used. The higher the number, the greater the hardness. Can I install floating floors myself? 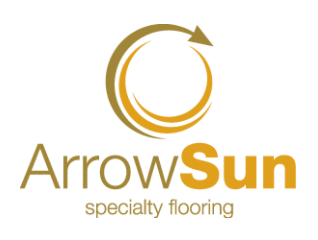 We can supply you with the floating floor and underlay for you to lay yourself. Alternatively, we can arrange for our skilled team of timber layers to install it, leaving you to relax and enjoy the finished result.